You gave thanks to slicktv for this post. slicktv posted this deal. Say thanks! 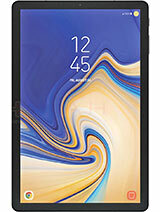 Best Buy.com [ bestbuy.com ] has select Samsung Galaxy Tab S4 10.5" Tablets w/ S Pen on sale listed below when you apply offer "Save $100 on select Samsung Galaxy Tab S4 models" on product page or in cart (you may enroll here for EDU offers [ bestbuy.com ] , .edu address is not required). Shipping is free or select free store pickup where available. 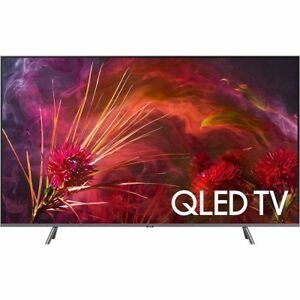 Game Liquidations via Rakuten.com [ rakuten.com ] has a Samsung QN65Q9FN Flat 65" QLED 4K UHD 9 SERIES SMART TV 2018 for $1829 with code GAME211 . Must be logged in your Rakuten account to apply promo code. 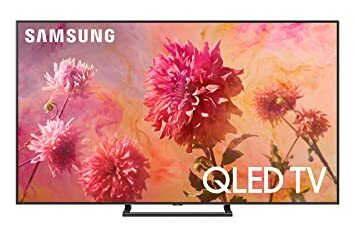 BuyDig via Google Express [ google.com ] has Samsung 65 Q6FN QLED Smart 4K UHD TV 2018 Model with 1 Year Extended Warranty on sale for $1015 (price in checkout) - $110 with code APRDEAL10 = $913.50. Shipping is free. Samsung DDR4-2666 SODIMM 32GB/ 2Gx8 Notebook Memory is now $198.99 at Superbiiz, but they also have a $10 coupon sitewide on purchases over $99 which brings your total down to $188.99 with free shipping and no tax for some. Coupon code is JELLYBEANS . Compatible with Mac Mini 2018. 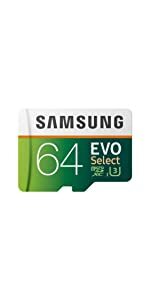 Amazon.com [ amazon.com ] has 256GB Samsung EVO Select U3 microSD Memory Card w/ Adapter (MB-ME256GA/AM) on sale for $39.99 . Shipping is free . 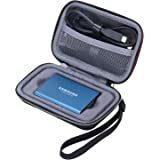 This product has a rating of 4.6 out of 5 stars, based on 16,806 Amazon.com customer reviews [ amazon.com ] . You gave thanks to mars_88888 for this post. mars_88888 posted this deal. Say thanks! 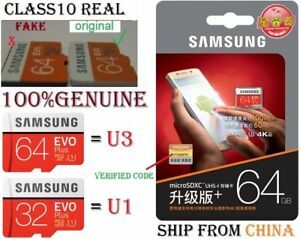 Good deal if you can get this with free shipping and no tax, since Samsung EPP price is 675 plus tax! PC Richards is an authorized retailer. We collect sales tax on shipments in the following states: CT, DC, IL, IN, PA, MD, MA, MI, MN, NC, NY, NJ, NV, SC, OK, RI and WI. 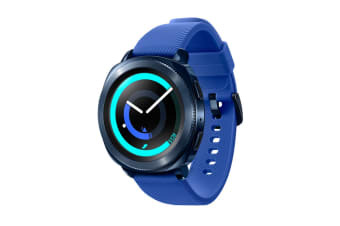 If you pre-order at Samsung.com's pre-order [ samsung.com ] before 04/25/2019, you can receive a free SmartThings Hub (2018) and 4-Month Subscription of YouTube Premium . 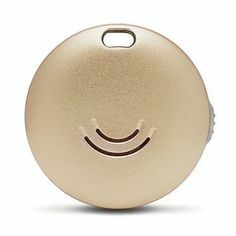 (The SmartThings Hub is valued at $69.99 and YouTube Premium is valued at $47.96.) The 64GB model is $399.99 and the 128GB model is $479.99 . 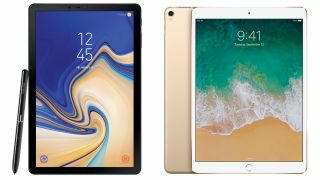 You may also trade in an eligible tablet for up to $250 off ; the exact value of each tablet can be found in the checkout process here [ samsung.com ] . Free items aside, I think the S5e is a game-changer in terms of Android tablets, especially because this particular market has been a bit dry. 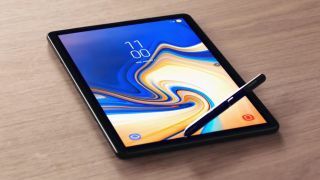 I have been following S5e news since CES 2019 and think this tablet has high value for consumers, especially because the older S4's price starts at a higher $529.99, and even the much older S2 and S3 models are expensive and still sell well. 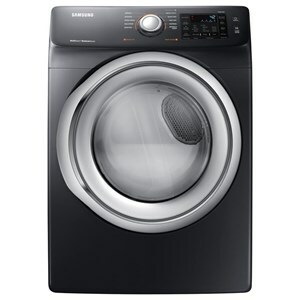 Lowest price so far for this model, and $180 less than any other retailer (next best price I found was Walmart at $749). Solid TV with excellent reviews. 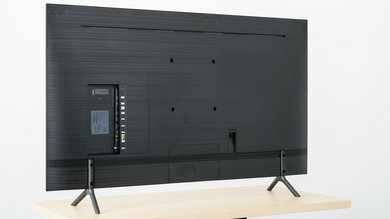 This is the same TV as model UN55NU8000. 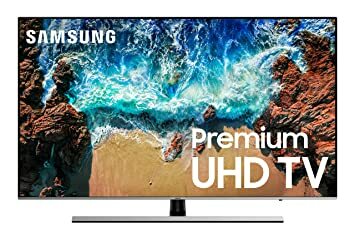 PCMag Shop has the 2018 model of the 55" Samsung The Frame LED HDTV [ pcmag.com ] (model UN55LS03NAFXZA) for $1099.99. Currently best best online deal I've seen. Other deals were all YMMV in-store only. 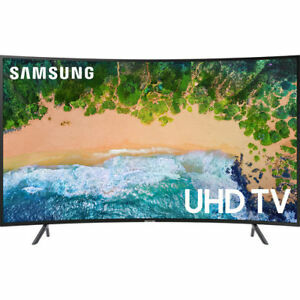 65" Samsung Frame [ pcmag.com ] also available for $1699.99. Samsung.com [ samsung.com ] has Samsung HMD Odyssey+ Windows Mixed Reality Headset w/ 2x Controllers (XE800ZBA-HC1US) on sale for $299.99 . Shipping is free . 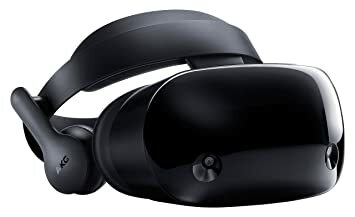 Alternatively, BH Photo Video [ bhphotovideo.com ] has Samsung HMD Odyssey+ Windows Mixed Reality Headset w/ 2x Controllers (XE800ZBA-HC1US) on sale for $299.99 . Shipping is free . 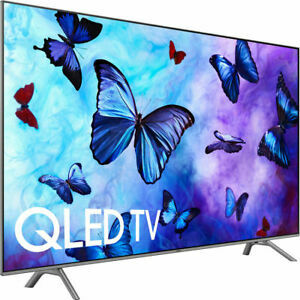 Game Liquidations via Rakuten.com [ rakuten.com ] has a Samsung QN82Q6FN 82" Class HDR UHD Smart QLED TV for $2200 after code GAMEL300 . 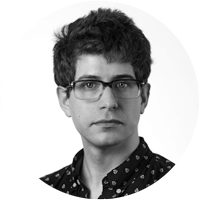 Locked to Straight Talk for 12 months. Add to cart and enter code EEX100 during checkout. Good price if no tax in your state. Sold by Electronic Express via Rakuten. Beats the current price of $675 with Samsung EPP, and then tax on top of that. $20 cheaper than the last deal. You gave thanks to SharpPlastic551 for this post. SharpPlastic551 posted this deal. Say thanks! Has been hovering around 600 for last few months. PERKS@WORK is employee pricing program, in which many leading companies participate. SAVE@WORK is samsung's program similar to employee pricing (employees of 'eligible' workplaces). You gave thanks to pannna for this post. pannna posted this deal. Say thanks! These prices are all-time lows according to the Camel. You gave thanks to Rupa1205 for this post. Rupa1205 posted this deal. Say thanks! 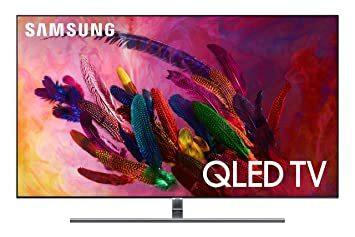 Fry's has the Samsung Q8FN 65 inch TV for $1499 after you apply the personal promo code. Sign up to receive promo codes. 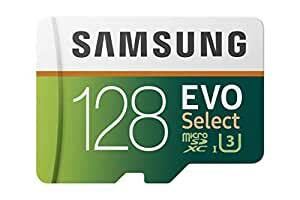 Amazon has 256GB Samsung EVO Select U3microSD Memory Card w/ Adapter (MB-ME256GA/AM) on sale for $39.99. Shipping is free. Just saw that on Samsung.com when you choose the unlocked Galaxy S10e, S10 or S10+, you get the option to trade in any smartphone for $200. I think it's a good deal for anyone interested in buying one of these newer smartphones and having an older worthless phone at home to get the $200 off like galaxy s4 or iphone 4S or older. You gave thanks to mellospace for this post. 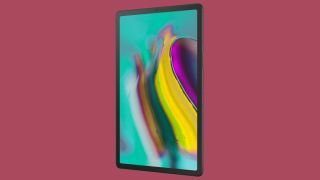 mellospace posted this deal. Say thanks! Get up to $750 Back via prepaid card when you activate at least two new voice lines (new customers) or add at least one new voice line (existing customers) . For well qualified customers. Visit the Wireless Center for complete offer details and qualifications. Samsung Electronics America, Inc. Samsung, Galaxy Note and Super AMOLED are trademarks of Samsung Electronics Co., Ltd.
Device and screen images are simulated. You gave thanks to njpnc for this post. njpnc posted this deal. Say thanks! 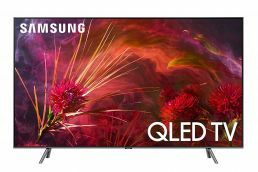 Game Liquidations via Rakuten.com [ rakuten.com ] has a Samsung QN65Q9FN 65" QLED 4k UHD 9 Series Smart TV on sale for $1929. Use code GAMEL171 . Shipping is free. Must be logged in your Rakuten account to apply promo code. You gave thanks to torchred02 for this post. torchred02 posted this deal. Say thanks! 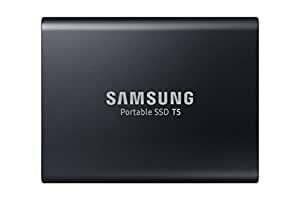 Amazon has the Samsung T5 2TB portable SSD on sale for today only for $329.99. Lowest price ever according to camelcamelcamel. I did a chat with B & H Photo and they priced match it since they don't charge tax so I ordered from them. You gave thanks to sammybocat for this post. sammybocat posted this deal. Say thanks!